There are so many passwords we need to remember, so it’s easy to forget these passwords. But the existing technology administrator provides a basis for cracking. The machine used to crack a password depends on the operating system installed. We have 7 windows, windows 8, Windows XP and Windows Vista etc. There are various windows operating systems. Password cracker tools are either used properly for recovering the administrator password or hacker used for their ill intentions. There are many windows password cracking tools though we are going to discuss the five most used tool with the help of all these tools you can reset your windows 7 password and use your computer very easily. 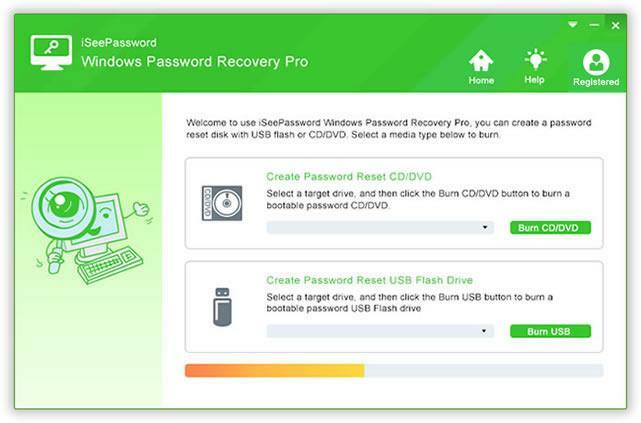 iSeePassword is a third-party professional password recovery software for Windows ,You can create a password reset disk and you will be able to reset any windows password with it . As well as iSeePassword supports the Windows 10, 8, 7, Windows Vista, Windows XP and supports the server 2000 to 2016 and many more. 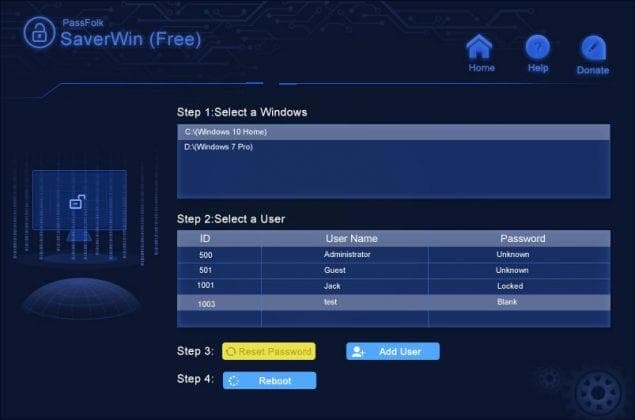 you can reset a windows password with the help of iSeePassword in simple steps, select the operating system, select the user and reset the Windows password. 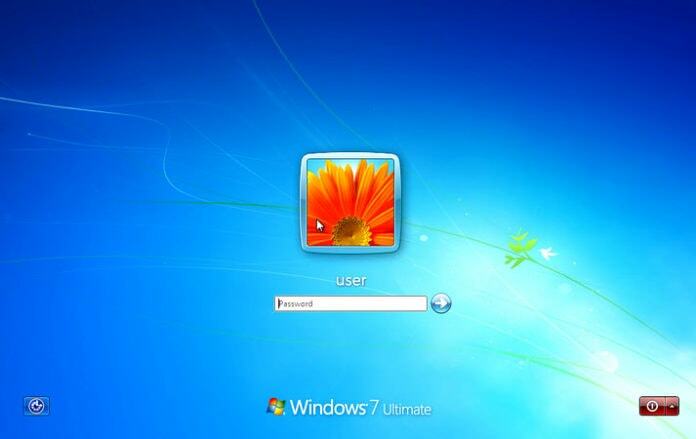 Now , follow iSeePassword steps to reset password for locked Windows 7 computer. Once the burning process will complete this software will inform you. After completing the process select the Windows on the main screen and the user account and then click on the Reset Password Button remember that only select that user account for which you want to reset the password. After this confirm it by clicking on yes and all done next time you will start your computer without a password. 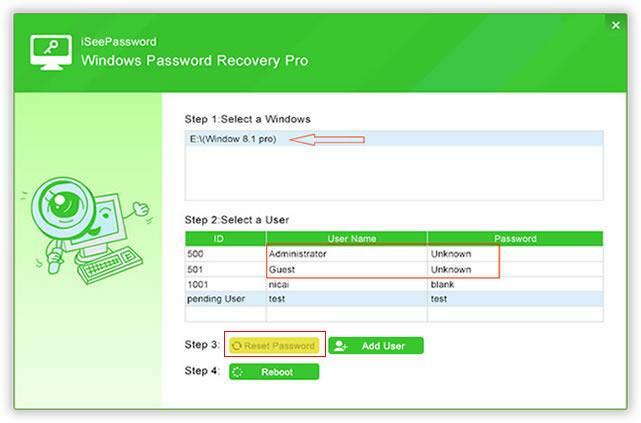 This password reset tool works better as an online recovery tool, as well as NT and Registry Editor. 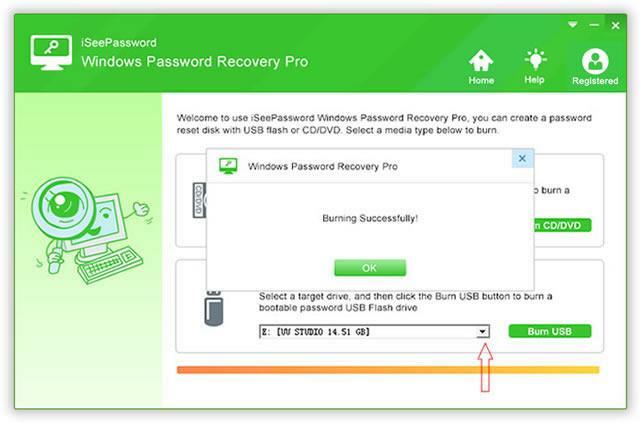 The cracking person needs to download free software from any CD, DVD or flash drive such as the Offline NT password and the Registry Editor ISO file and burn it to a storage. Then boot the computer from the burned device and you can easily log in without requiring a password. In case you would like to erase the password, the software is very convenient. 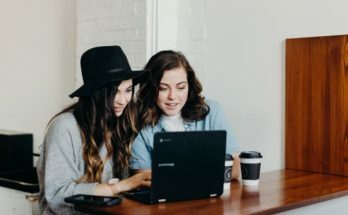 Offline NT password tools are very compatible with some versions of Windows such as Windows 7, Windows 8, Windows Vista, Windows XP, Windows 2000 and Windows New Technology. 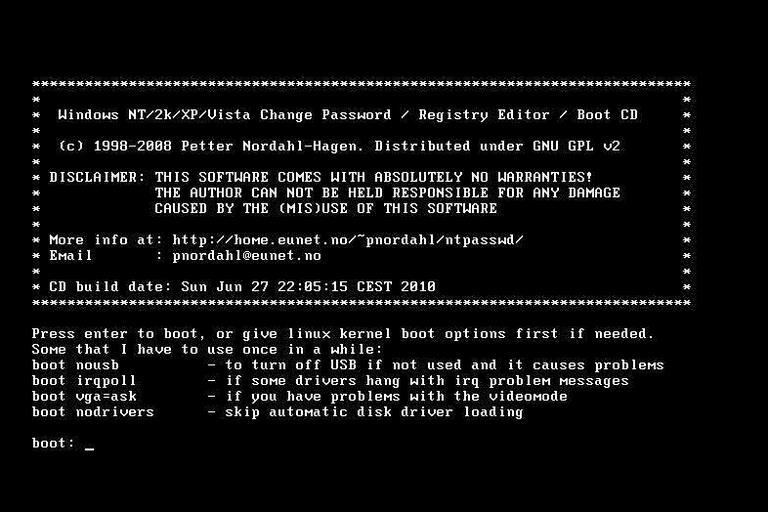 During some frequencies, it is very easy to use a command line to program this program but it is very easy to follow the instructions for users until you are wiped through a password. These are the best free and paid tool and all are really helpful to all users. 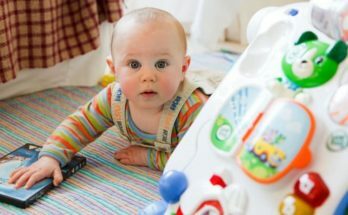 i have tested these tools on my computer,they all work ,Especially iSeePassword , With the help of iSeePassword you can easily reset your Windows password only in few minutes,and it’s more comprehensive than the other two tools .